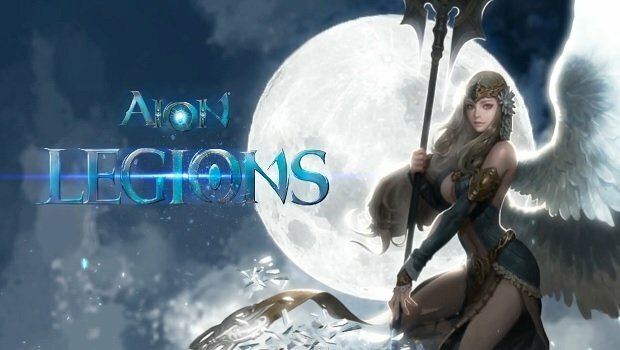 Aion Legions – new mobile game! NCSoft Korea is invading mobile games world with big bum! 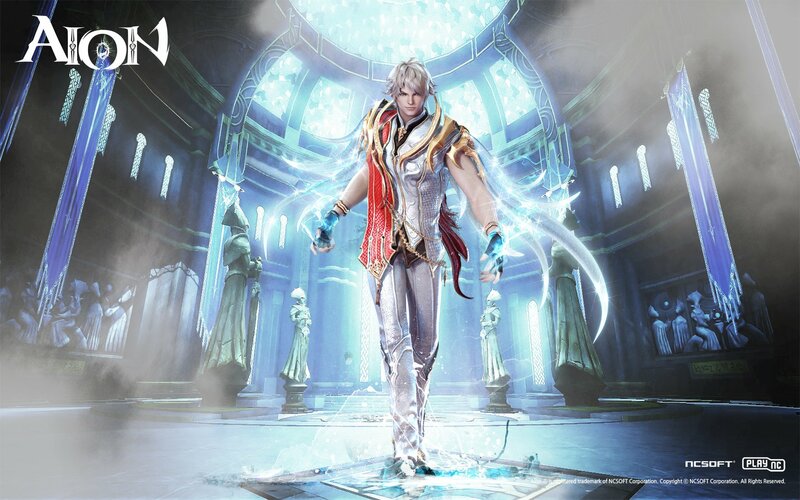 Recently they reviled mobile games for two of theirs the biggest IP: Aion and Blade & Soul. That’s right! 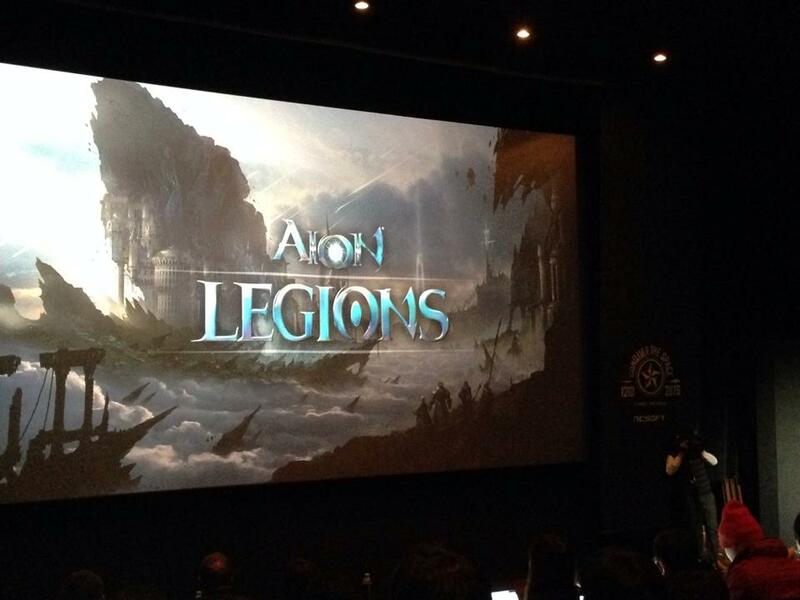 Game will be called “Aion Legions” and will be mostly focused on PvP aspect between Elyos and Asmodians in 5vs5 PvP mode. It’s not all! 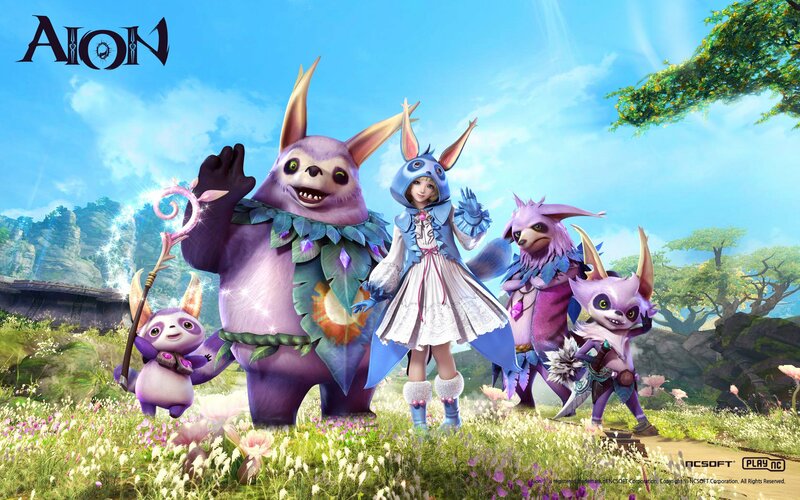 As you see from the video above players will have the possibility to encounter world and raid bosses known from Aion Online like Raksha. Raids are planned for up to 20 players. 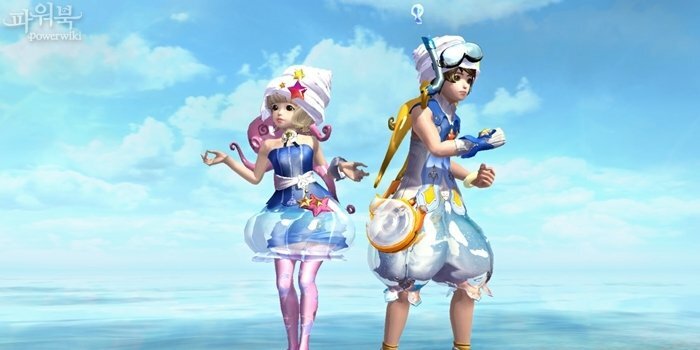 Current technical specifications will require at least Galaxy S2 and high-speed internet due to NCSoft cloud system. 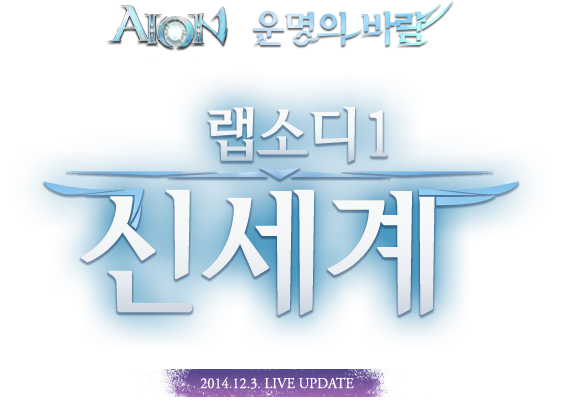 Source: Aion Mobile on Thisisgame.com, NCSoft G-Star premiere on Inven.co.kr and Aion Legions on MMO Culture. 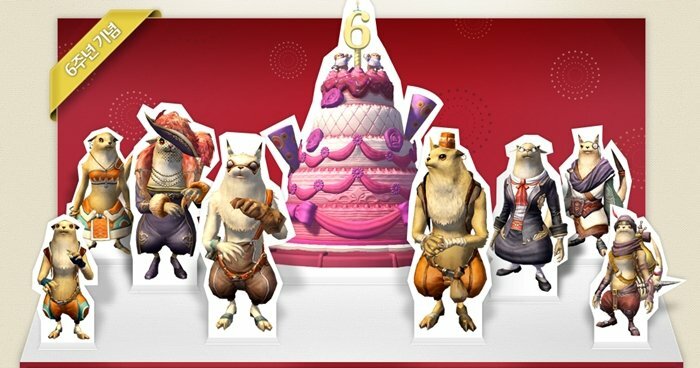 [K-Aion] Daeva’s Day – 6th Aion Anniversary!